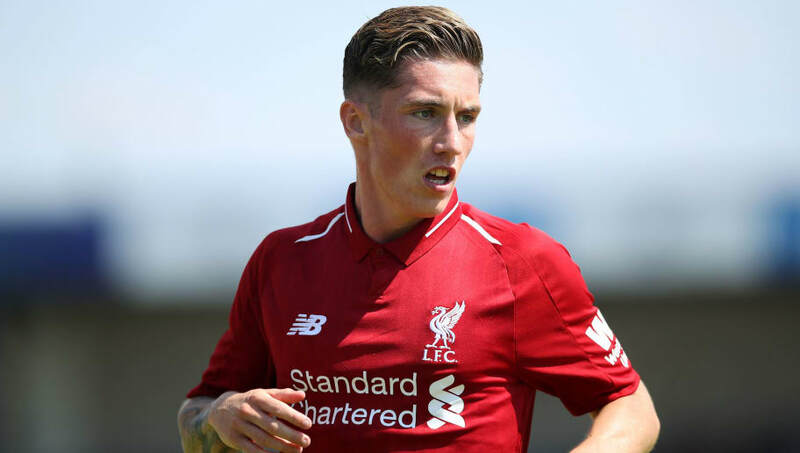 Liverpool academy graduate Harry Wilson has signed a new long-term contract with the Merseyside club. The 21-year-old, who first joined the club at Under-9's level, spent last season on loan at ​Hull City, gaining valuable first-team experience in the ​Championship. He scored seven goals in 13 appearances for the Tigers, helping the club escape the drop after a poor start to the season. Speaking to ​Liverpool's ​official website after signing his new deal, Wilson said: "When it got offered to me, I was desperate to get everything sorted so I could sign it fairly early on in pre-season because I want to focus on playing football. "So, now this is sorted, I feel I can do that and push on and try and impress. Wilson has been a prolific goalscorer for Liverpool at Under-23 level, with the youngster showing his potential first-team credentials in the 7-0 friendly win over Chester this past week. Wilson stressed his keenness to impress manager Jurgen Klopp in training, but insisted that focussing on the short-term was very much his current mindset. Wilson will face a battle for game time this season at Anfield, but will hope that Liverpool's tradition of breaking talented forwards into the first-team setup continues to come to fruition.